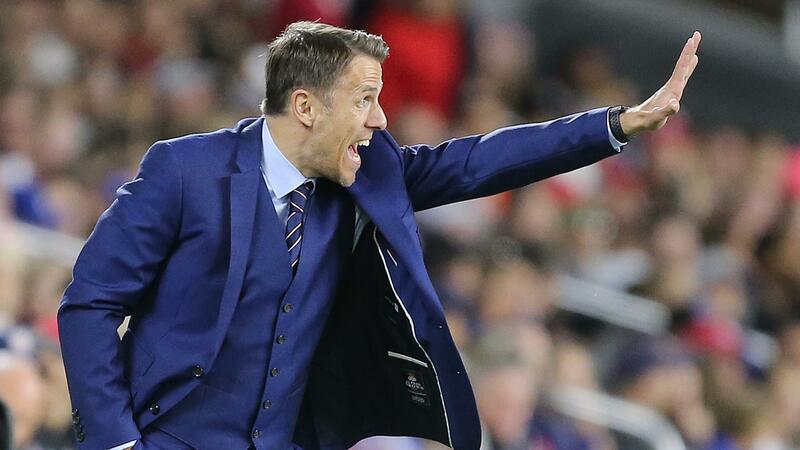 Ex-Everton player defensive midfielder Phil Neville is set to feature in a charity match. England, managed by Jose Mourinho, and the Rest of the World’s Claudio Ranieri have brought in some of the sport’s all-time greats for ITV’s June 5 event. England’s professionals will be Liverpool legends Jamie Carragher and Robbie Fowler, ex-Manchester United standout Phil Neville and Arsenal duo David Seaman and Sol Campbell. Their previously-announced celebrity teammates will be One Direction’s .